Keep humidity levels in your home as low as you can—no higher than 50%--all day long. An air conditioner or dehumidifier will help you keep the level low. You can buy a meter to check your home’s humidity at a home improvement store. Humidity levels change over the course of a day so you will need to check the humidity levels more than once a day. Remove or replace carpets and upholstery that have been soaked and cannot be dried right away. If the facility is located in an earthquake-prone area, the gas lines should be properly braced and equipped with proper safety devices. Because most gas or propane lines are rigid, they can be torn from their connection points during an earthquake. A broken gas or propane line creates the potential for a fire or explosion. 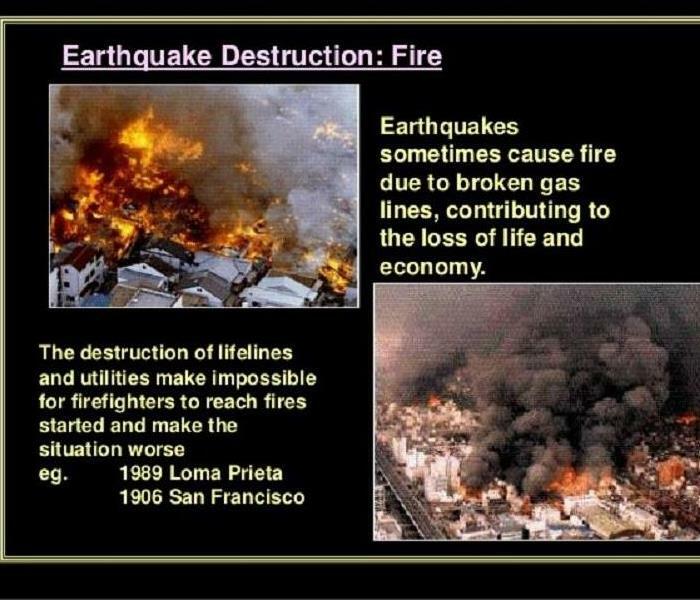 Fire following an earthquake is a frequent source of property damage that can be reduced by taking the proper steps before an earthquake strikes. Safety shut-off valves will stop the flow of gas when they sense a problem. Please click below for more safety and prevention tips. 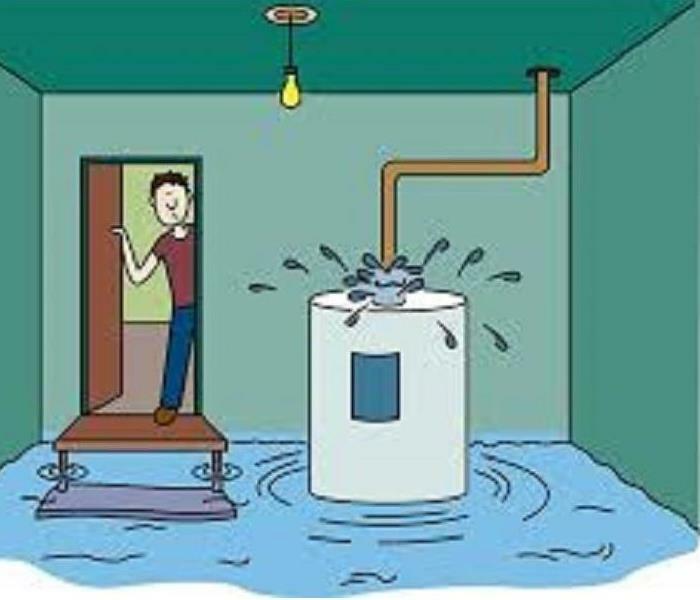 Most water heaters last between 10-13 years, and if one is leaking from the bottom of the tank inside the burner compartment, old age might be the cause. 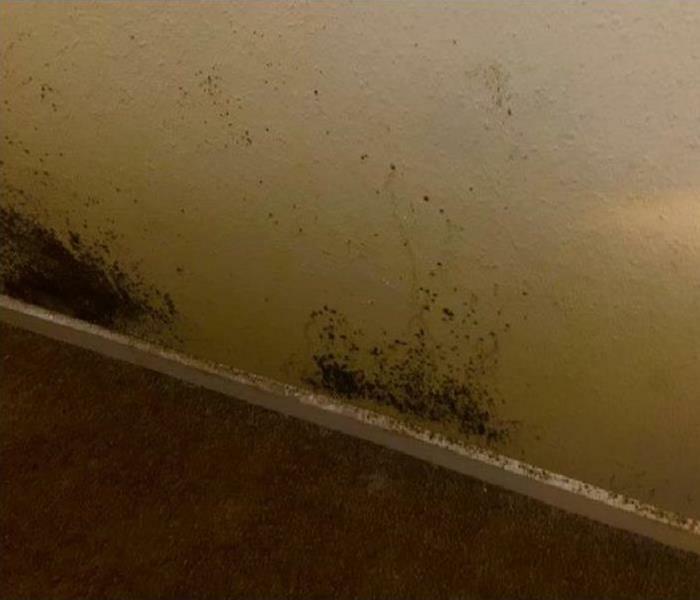 This is caused by years of sediment building up in the bottom of the water heater tank. Eventually, the bottom of the tank will rust through and begin to leak. 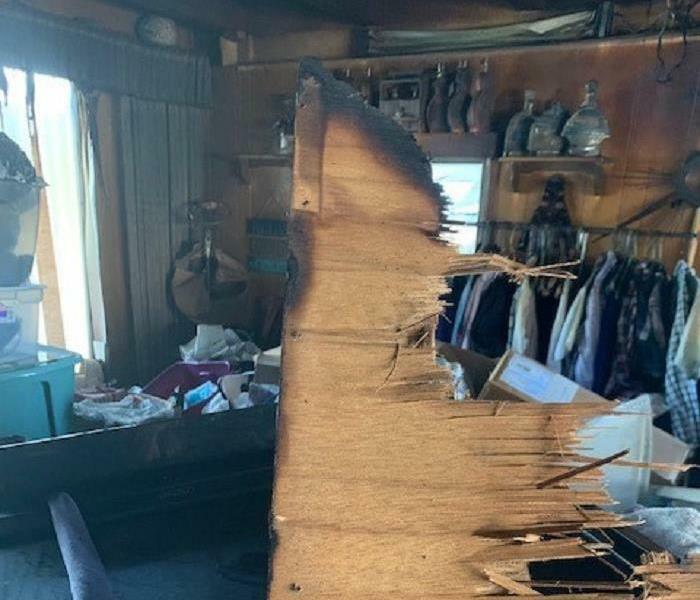 This a den in National City, Ca that suffered some fire damage. 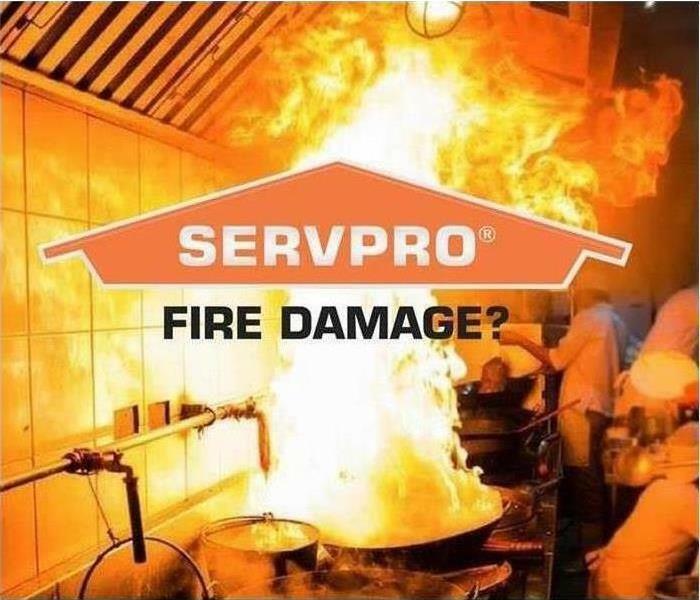 Have Smoke or Fire Damage? According to Wikipedia, property management is defined as the operation, control, and the oversight of real estate as used in it's most broad terms. 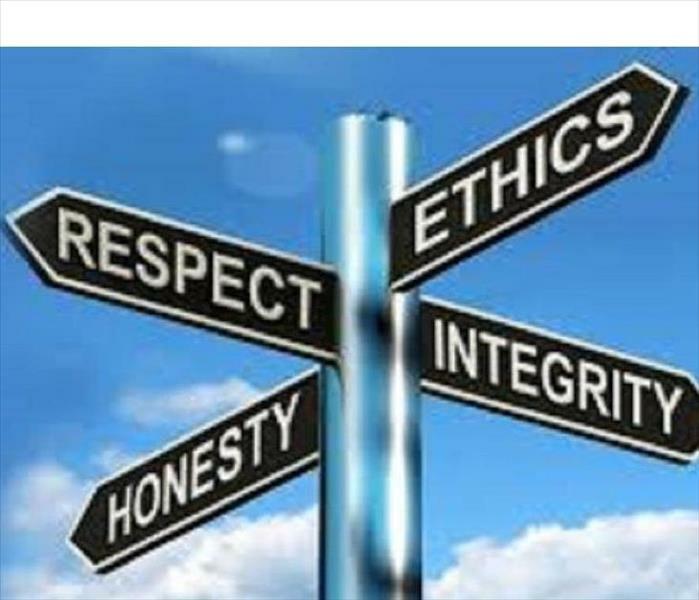 Management indicates a need to be cared for, monitored and accountability for its useful life and condition. This is much akin to the role of management in any business. SERVPRO of Coronado / San Diego Bay SW has a working relationship with many property managers in the greater San Diego area. 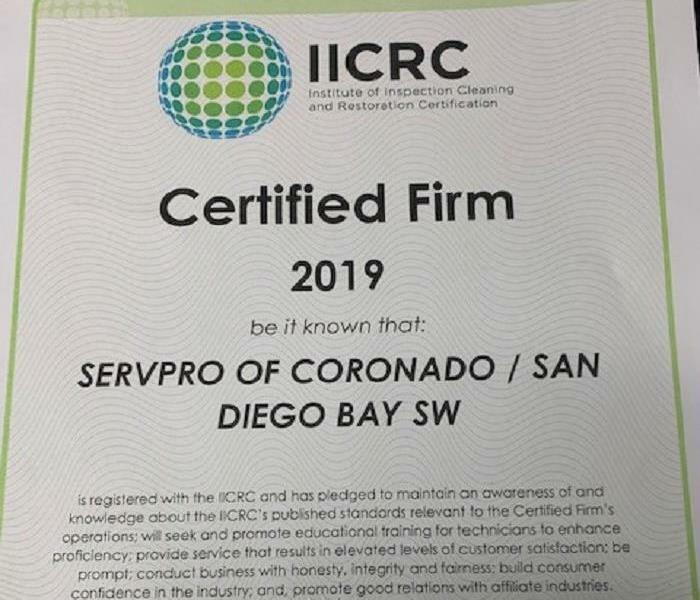 SERVPRO of Coronado / San Diego Bay SW has the training, experience, and equipment to handle large commercial flooding or water damage emergencies. Whether your water emergency occurs in a small office building or big box store, we will respond quickly to mitigate the damage and manage the restoration project through to its completion. SERVPRO of Coronado / San Diego Bay SW wanted to share another review from one of our previous clients. Please feel free to read other reviews on the testimonial section of our website. "It's very rare for me to write a review, but when I encounter the outstanding service that I received from Scott and his team at SERVPRO, I feel that it warrants the time. My upstairs neighbor had a water leak, which ended up coming through my ceiling, damaging my drywall and soaking the wood frame. I had no idea what steps needed to be taken or where to begin. 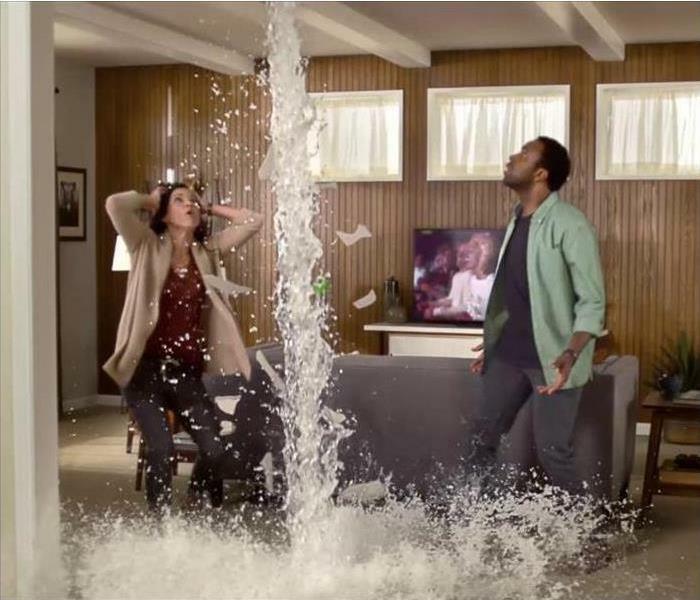 Both my insurance agent and my neighbors highly recommended SERVPRO, and I can see why. They not only walked me through the entire process, exceeding their services, they also helped me to arrange for the drywall and painting. Their service was impeccable, they always gave a very tight window of when they would show up, and were never late. They were quick, friendly, clean, officiant, they listened to me and were extremely reassuring. I give them a solid 10!" 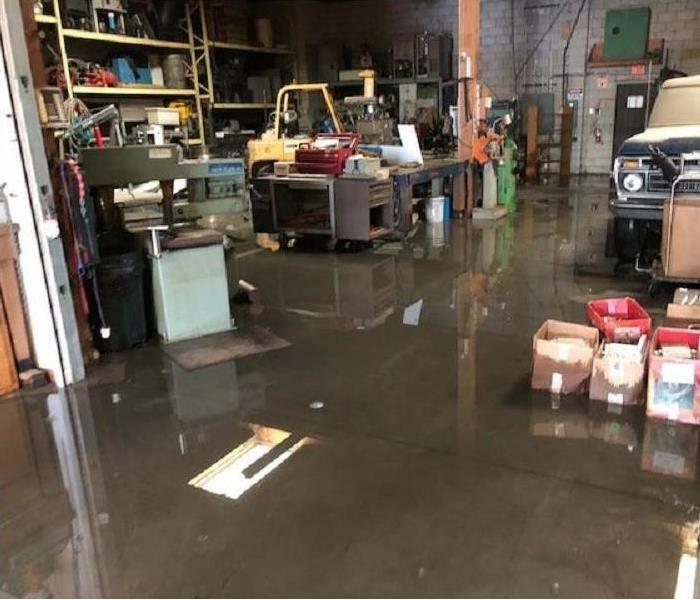 SERVPRO of Coronado / San Diego Bay SW was able to assist in packing out the contents of this warehouse in order to dry out this facility properly. 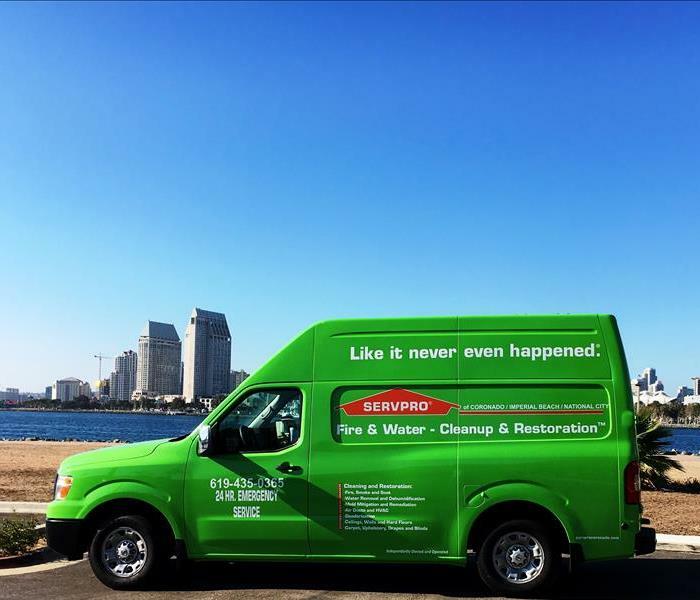 SERVPRO of Coronado / San Diego Bay SW has a reputation of doing good and honest work. We know that sometimes filing a homeowners insurance claim can raise your premiums, which is why we are happy to provide a free estimate.